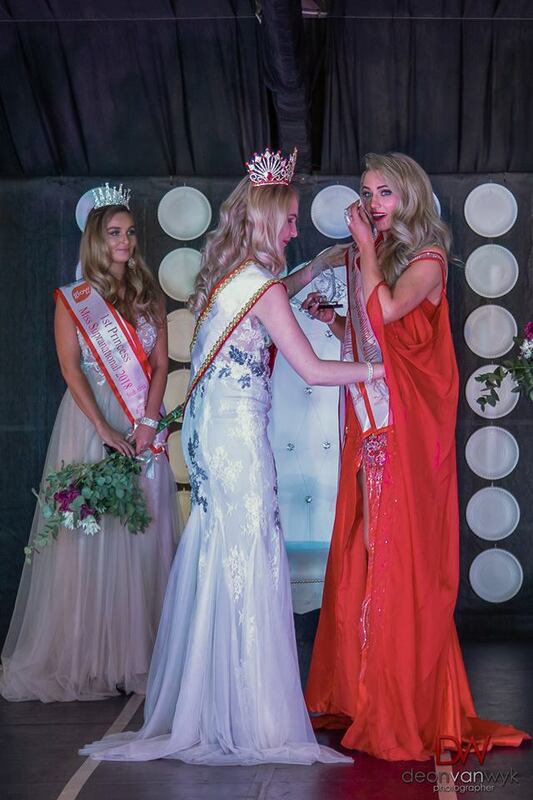 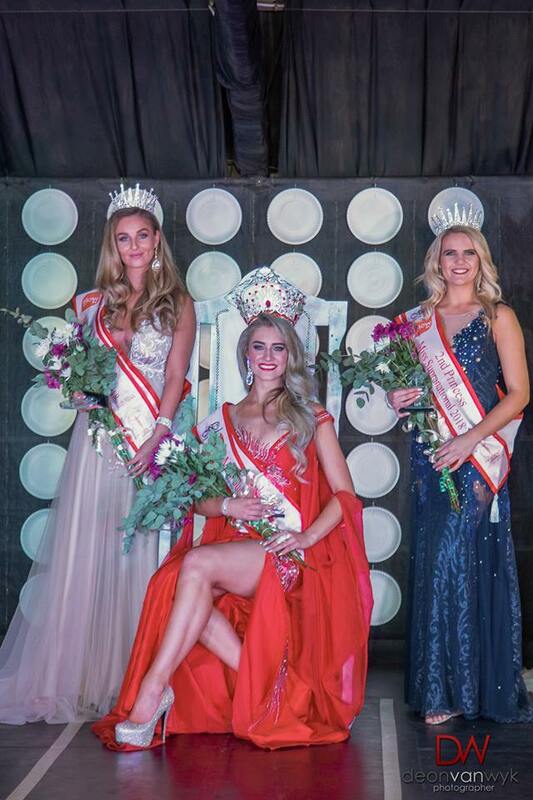 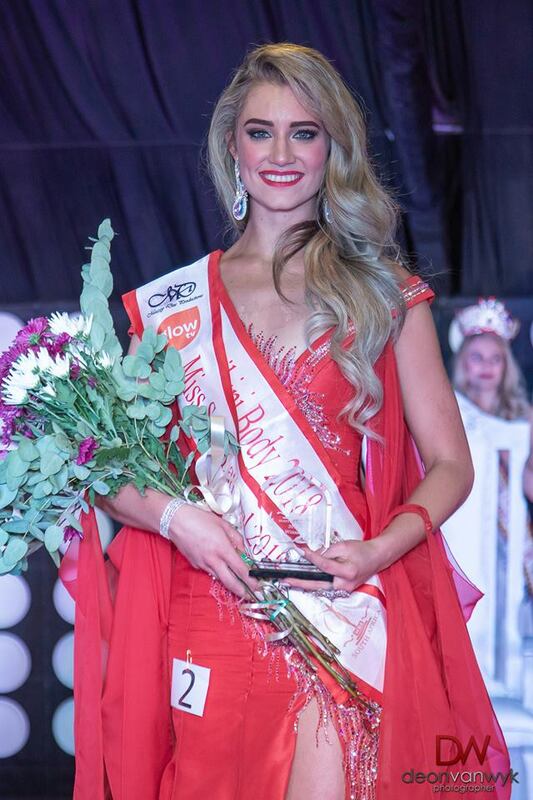 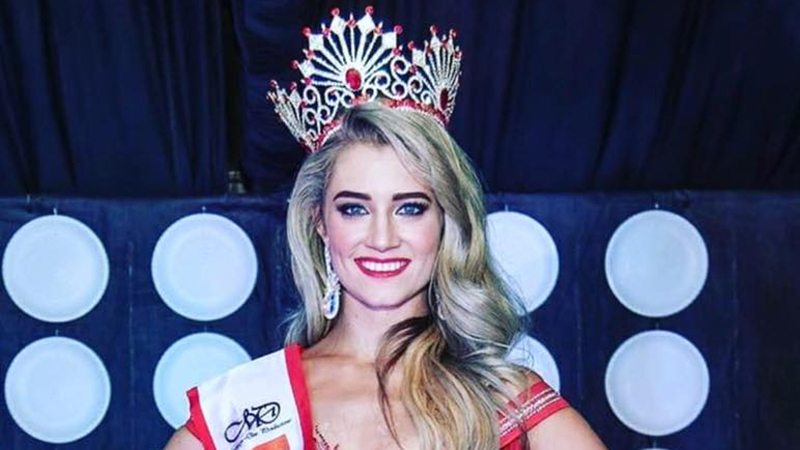 Belinde Schreuder was crowned Miss Supranational South Africa 2018 on September 1 at a glitetring event held at the Arto Theatre in Pretoria. 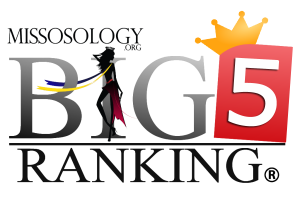 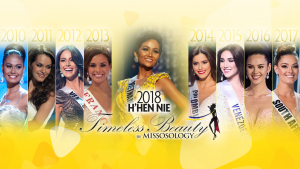 The 21-year-old business owner bested 8 other finalists for the crown and the right to represent the country at the 2018 Miss Supranational competition in December in Poland. 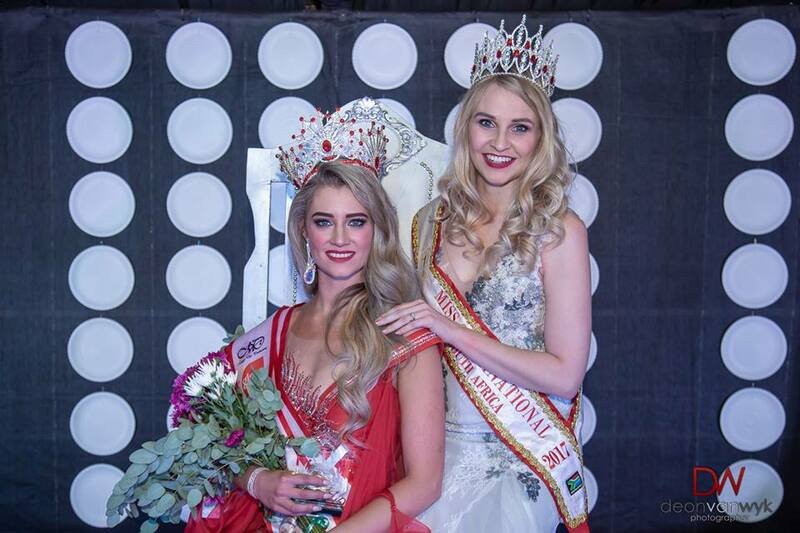 Caitlin Harty and Izelle van Vuuren were first and second princesses, respectively.